RankBrain. What Is It And Why You Should Care. | ASTRALCOM - Content Strategy, Conversion Marketing and Customer Acquisition. RankBrain. What Is It And Why You Should Care. Ever wonder how Google processes and ranks all of the searches it handles each day? Well, even if you did know, it’s changed now. 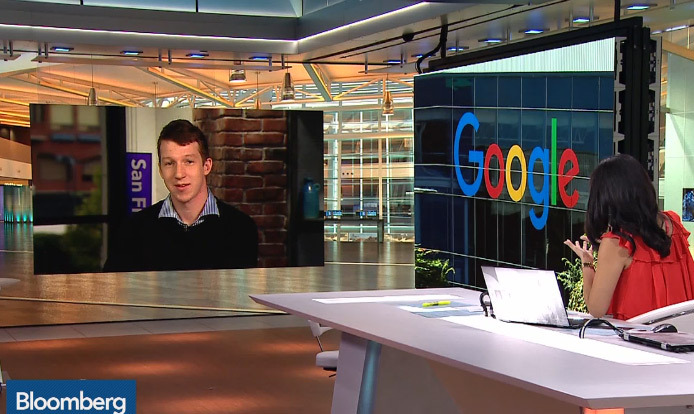 Bloomberg’s Jack Clark provides some awesome insight into Google’s RankBrain – the artificial intelligence machine now helping to sort and process search results for Google. It would seem, from the Bloomberg article that RankBrain is a part of the overall Hummingbird algorithm since it doesn’t handle all searches. But wit, what is Hummingbird? Hummingbird is the first name of the search algorithm, given by Google in 2013. But, this is just the tip of the algorithmic iceberg. Probably the biggest twist in all of this is that RankBrain is now the 3rd most important ranking factor. Yep, instantly RankBrain has become one of the top three of hundreds of signals that that help to determine what results are shown in a search query and where in a Google search results display they land. What are the first two most important signals? Well, Google wouldn’t tell Bloomberg or Search Engine Land – and Search Engine land asked twice. You can try asking Google, too. Or, you can call us at 800.536.6637, or click and we can help you navigate the search engine landscape to achieve top SERP. Want To Rank In Mobile Search Results? Read This. How Does Content Effect Search and The Buyer Journey?